Ideal for men and women who want the look and feel of underwear. Innovative discreet core is highly absorbent, yet comfortable and discreet. Now with Skin Smart fabric for skin wellness, and Odor Guard that prevents odors before they start. 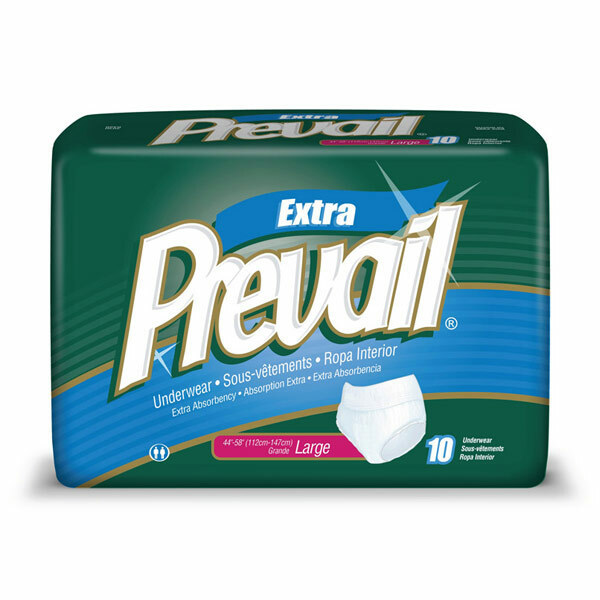 Prevail Adjustable is designed for moderate to heavy incontinence. Latex-free.